-UV light will auto-off after 4-5 minutes. 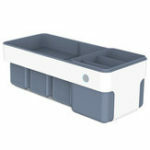 -Removable structure easy to install and clean. 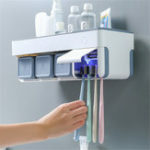 -Toothpaste holder and wall mount to save space. 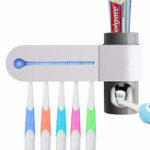 -Can hold 4 toothbrushes and 1 razor at the same time. -3M tape on the back for easy wall hanging and toothbrush putting in. -Disinfects most of the virus up to 99.9%, prevent infection from the origin. -UV sterilization fast;Safe start design to prevent harm to the human body. -Remove the upper adhesive tape, affixed to the need to locate (Note: be affixed to be smooth and clean). 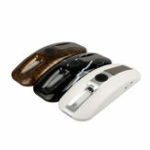 -Install 6 AA batteries and close the battery cover. -Align the hanging plate closed and fixed. Note: 24 hours after the sterilizer can be installed, otherwise it will easily fall. 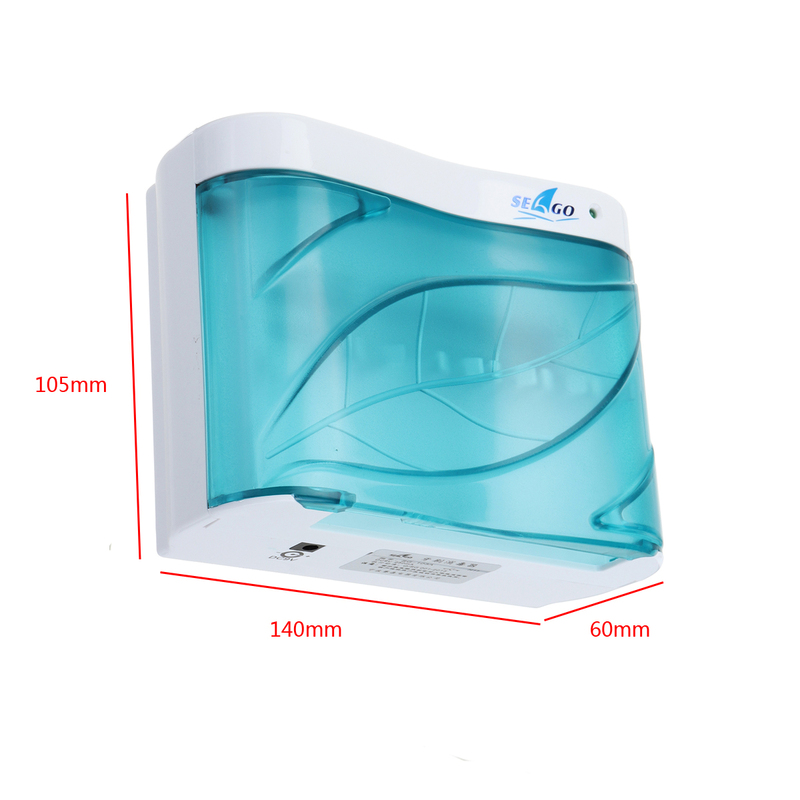 -Open the face cover into the toothbrush and close the cover, the power automatically starts to enter the disinfection state, 3-5 minutes automatically stop. -If you choose to use AC, remove the battery, adapter selection (not included). -First nailed two nail 10CM away from the wall. 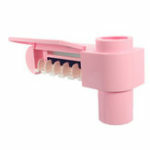 -Aim the nail into the two holes behind the product and hold it in place.